Since we are becoming more online-centric, our fascination is gravitating towards handmade objects. One of the best ways to relieve ourselves from the stress of the fast-paced digital world is surrounding ourselves with unique items, shaped and molded by our own hands. As they tell a deeper story about their makers. Offers a sense of origin and craftsmanship. In recent times, macramé and weaving have been a top trending collector’s choice for decorative purposes. More recently handmade ceramics in Melbourne have taken the city by storm! Ceramicwares are work of art. They take years and years of experience and expertise to be perfected. Each shape requires lots of technical skills to master the wheel movement. After years of training and experience, the makers learn to produce their first shape with perfection. 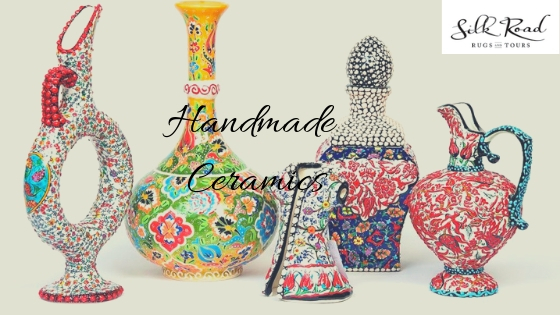 So, each handmade ceramic item has plenty of sweat and hard work attached to it. You can call itself a masterpiece in the making. 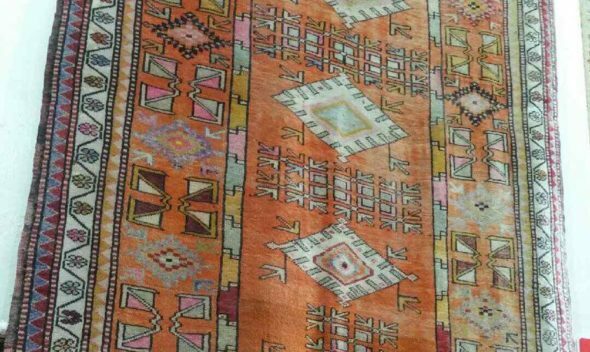 Known for its glazed textures, attractive designs, materials, colors and durability you can easily place it on your common room or your personal cabin for a cultural dive into the city of its makers. Displaying it as a work of art is not a wrong way to denote such item. The wind chime is great for hanging from a door lintel or tree in your garden or awning over the patio. The sweet chiming noises that it makes whenever the sweet breeze blows through makes for a satisfying evening out on your backyard. 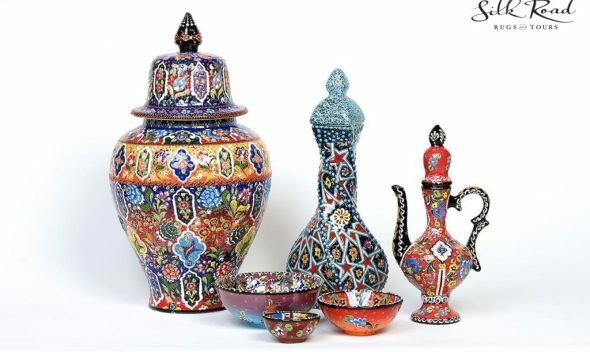 Additionally, the beautiful and organic colors with unique patterns blend in well with the ceramic linings. Handmade ceramics blends well with tea culture. The well-defined hard angles and smooth circles make it super easy to slide your fingers through the pottery when serving or replenishing it with your favorite tea. Moreover, the neutral stone color that these items bear is ageless and goes pretty well with any table setting. Who does not fancy an innovative lighting design to decorate their room with? The woven details in the priceless ceramicware combine well with our modern design settings with the organic elements creating a beautiful lighting design. 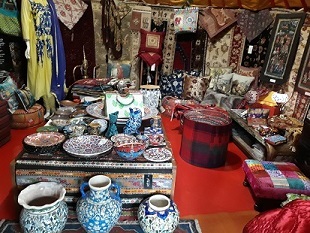 Silk Road Rugs And Tours offers the finest handmade ceramics in Melbourne. We have years of experience and expertise to produce the perfectly shaped and timed materials crafted using our self-developed industry approved techniques. If you are looking for high-quality materials to add up to your collections, look no further than us! 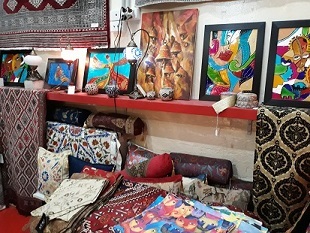 Call us now at 0394891313 or email us at info@silkroadrugsandtours.com.au for quality rugs, ceramics and globe-trotting towards some unique places in the world!